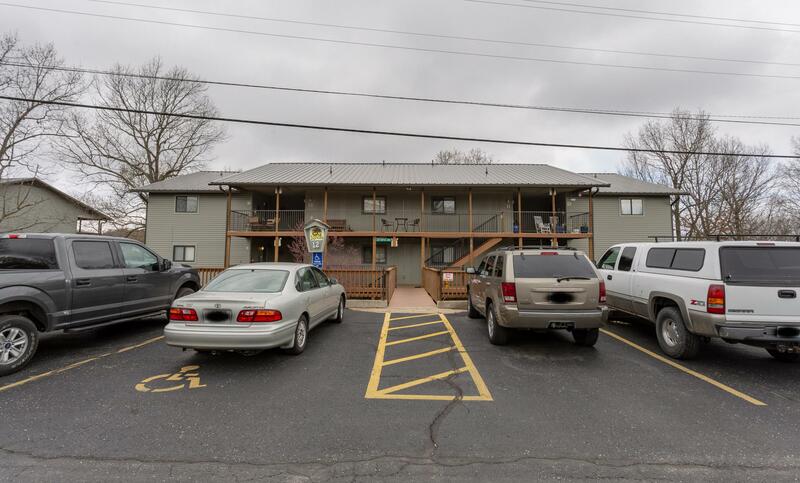 The cozy little Notch condos in Branson West can be found in the form of one and two bedroom properties that have just as many bathrooms. 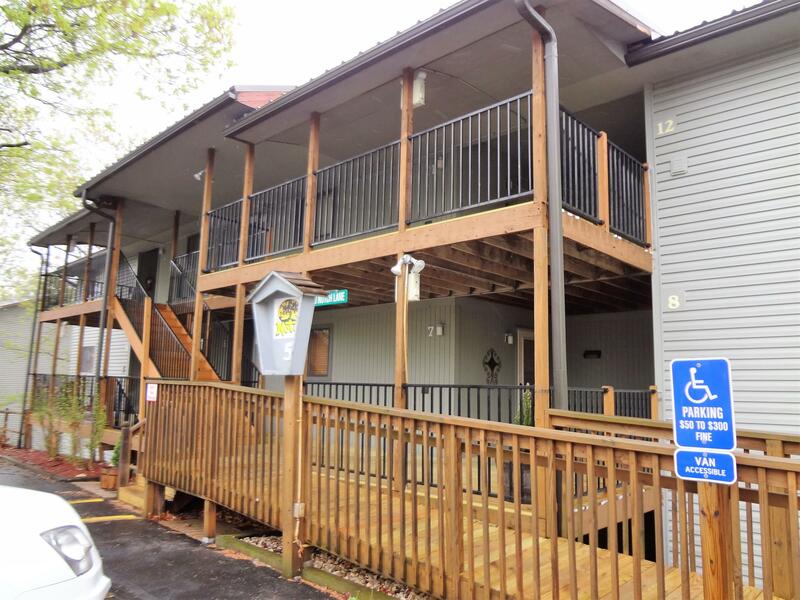 Each of the properties offers all of the comfort you could need at a very affordable price. When you invest in one of these lovely condos, you are granted access to a lovely community in Notch Estates where you will find swimming pools, networks of hiking and biking trails, along with playgrounds and picnic areas. 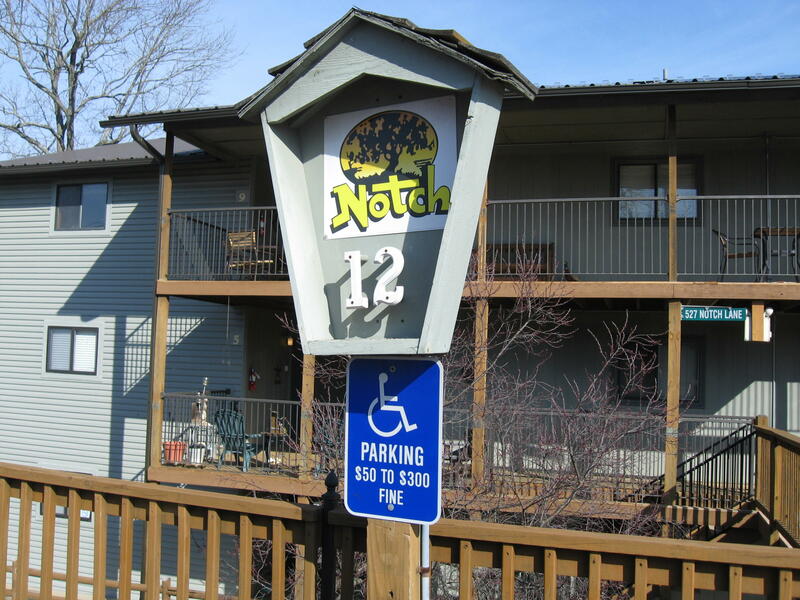 Another big benefit of the Notch condos in Branson West is the friendly staff that’s available to handle all your property’s maintenance. This results in a property that offers all of the comforts of home, with the convenience of staying in a five-star hotel. The Notch Estates in Branson, MO does not share its location with many other neighborhoods in area. It stands largely alone, immersed in some of the most pristine Missouri landscape in the area. With this blissful seclusion also comes the convenience of being relatively close to places of necessity as well as leisure. You can find grocery stores and shopping districts just a mile or two down the road. 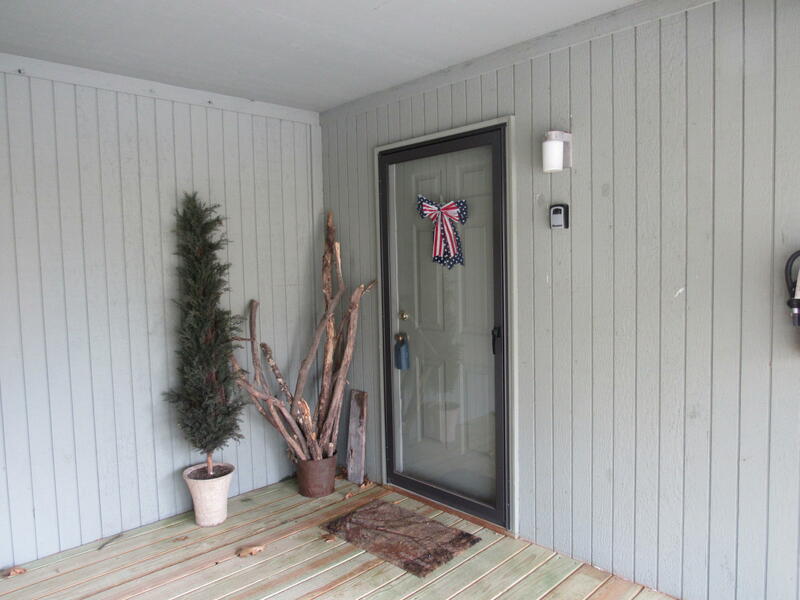 Between the lovely accommodations within the properties, the attention to detail, and convenience of the community and this unbeatable location, the homes at Notch Estates offer properties that everybody can be proud of. Regardless of how you wish to spend your time in Missouri, Notch Estates’ condos in Branson West can help you do it in comfort and style. To learn more about the Notch Estates in Branson, MO today, give us a call!